2 Fandango Movie Tickets only $12 from SaveMore! Up to $24 Value! If you missed the deal from the other day, then here's another great deal on movie tickets! SaveMore is offering 2 Fandango movie tickets for only $12! 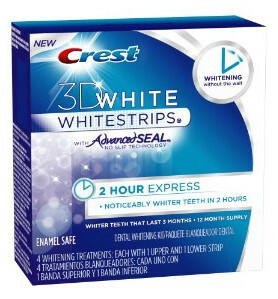 Expires January 12, 2012. 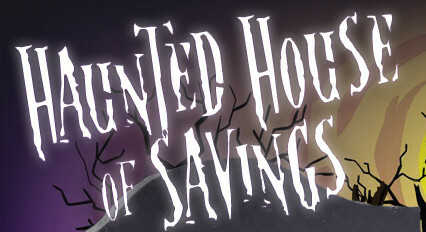 Offer not valid for purchase with SaveMore.com credit. Offer will be available for redemption on 12/8, 12 pm CST. Valid for use toward 2 tickets with maximum value of $12 per ticket (maximum total value $24). Both tickets must be purchased together in the same transaction for the same movie and showtime. This offer excludes IMAX movies. Promo Code is valid only for Internet purchases made at www.fandango.com for Fandango partner theaters located in the U.S. Promo code is good for one-time use only. See additional terms and conditions below.Limit one per household. Print Your Coupons Today! It's The End of the Month! 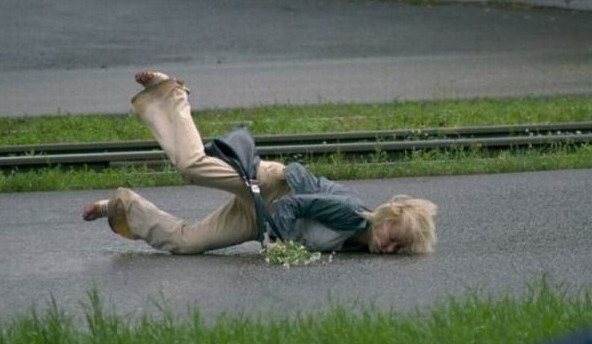 Well, it's the last day of the month . . . December is almost here! 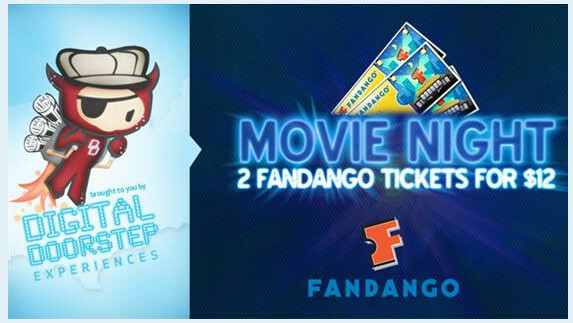 2 Fandango Movie Tickets only $3.50 each! Up to $24 Value! 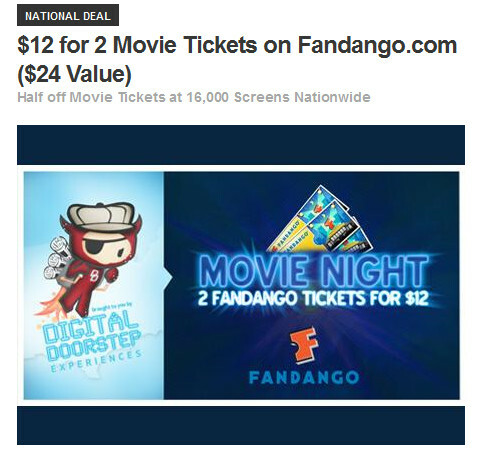 Groupalicious, a daily deal site, has a national deal today for Fandango movie tickets! Just pay $12 for 2 Fandango Movie Tickets (up to $24 value!)! 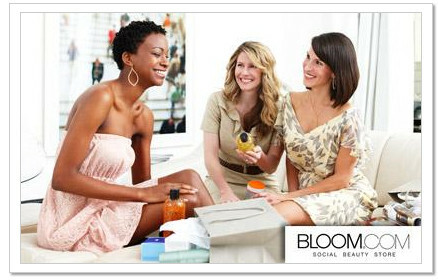 Plus if you are new to Groupalicious you will get $5 credit after you make your first purchase! Your new member credit may show up before you purchase a deal....mine did and I scored 2 movie tickets for only $7! That's only $3.50 each!!! 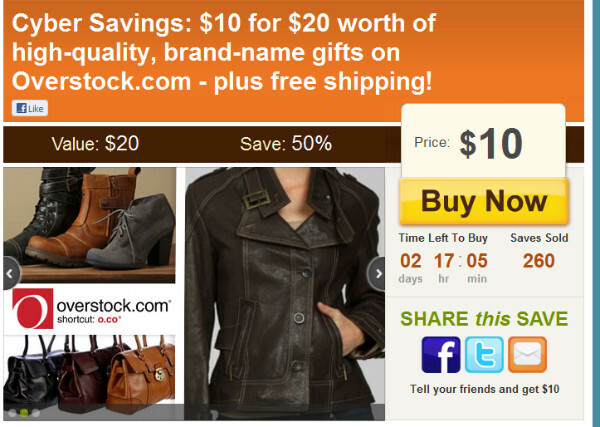 The fine details: Limit per person: 10 (+10 as a gift).The promotional code expires on January 12, 2012. Both tickets must be purchased together in the same transaction for the same movie and showtime.This offer will be fulfilled by Digital DoorstepValue for use toward two tickets with maximum value of $12 per ticket (maximum total value $24)Promo/Redemption Code is valid only for Internet purchases made at www.fandango.com for Fandango partner theaters located in the U.S. Valid for one-time use only,Promo/Redemption Code cannot be redeemed directly at any of Fandango’s partner theaters, via Fandango’s telephone service, or through any other website operated by third-party merchants accessible from the Fandango website. Promo/Redemption Code has no cash value, will not be replaced if lost or stolen, and is not for resale. If any balance is due after the Promo Code is redeemed, a valid credit card must be used to pay the remaining amount. Any price difference between movie purchased and maximum value of the Promo Code will not be refunded. 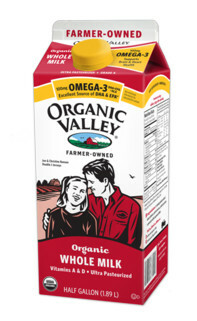 COUPON: $.75 off One Organic Valley Omega-3 Milk! Go here to print your coupon for $.75 off one Organic Valley Omega-3 milk! Sweepstakes: The Company Store 100 Giveaways in 2011 Sweepstakes! Enter to Win! 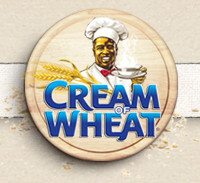 Enter The Company Store 100 Giveaways in 2011 Sweepstakes. 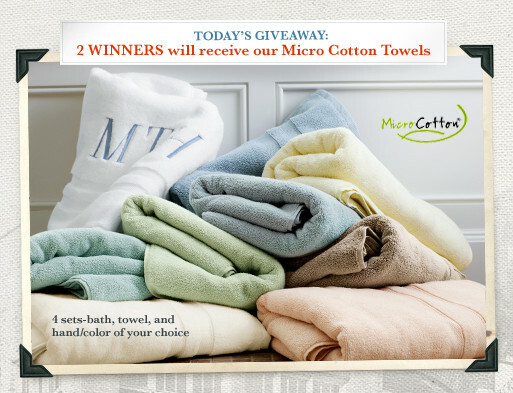 Today 2 lucky winners will win Micro Cotton Towels! 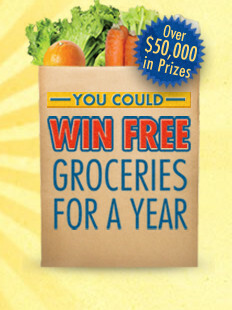 Go here to enter. 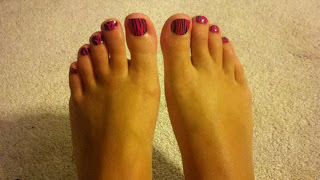 The lucky winner of the Jamberry Nails GIVEAWAY is . 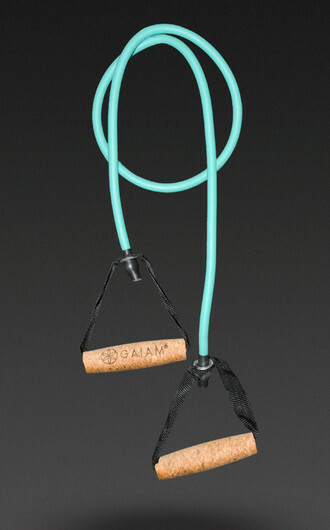 . .
You have 48 hours to respond to your email or we will have to pick another winner. 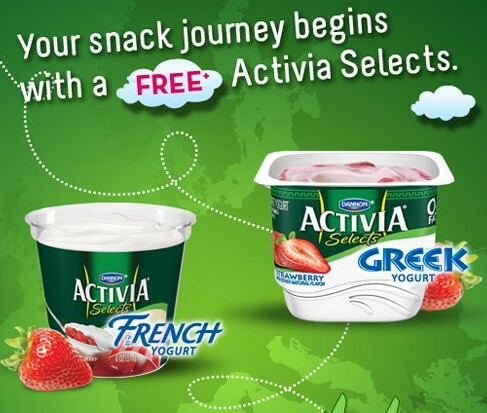 Freebie: FREE Activia Greek or French Yogurt Cup! "Like" Activia on Facebook. Then fill out a short form to print a coupon for a FREE cup of Activia yogurt! You should receive the coupon in your email. Free coupon offer good 08/03/11 - 08/15/11, up to 1 million coupons, on any Activia Selects Single Serve, up to $3.00. One coupon per household. Offer valid in the U.S. only. VOID IN LA, NJ, AND CA. 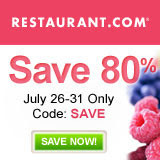 Coupon Valid until 08/15/11. 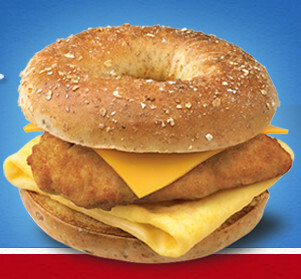 Hey, while you're on Facebook why not "Like" Crunchy Deals?! COUPON: $1.00 off One Package of Smart Chicken! 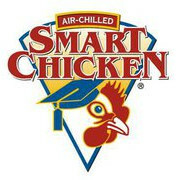 "Like" Smart Chicken on Facebook to grab a $1.00 off one package coupon! For the full list of deals and matchups see Jenny! The mango flavor is delish! COUPONS: New Month = New Printable Coupons! Yay! Well, it looks like it's August! Whew! 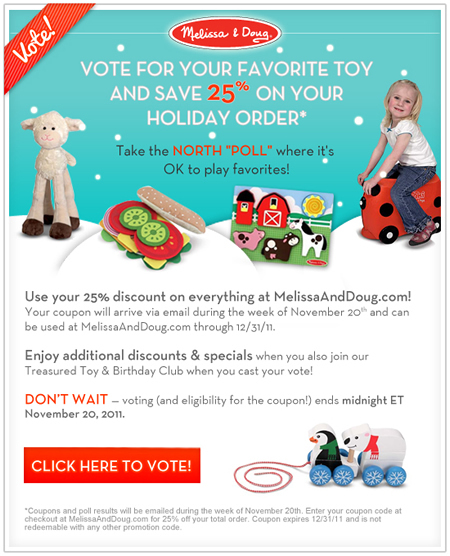 Time flies . . . . A new month of printable coupons has begun! Here are a few that I'm liking . . .
Love quick smoothies? 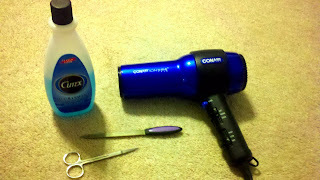 Then you'll love these coupies! 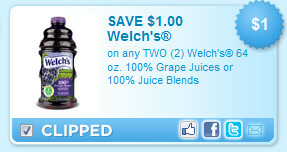 Save $1.00 on any bag of Jamba All Natural Smoothies coupon. And there's also a coupon to save .75 on one Yoplait Frozen Smoothie.
. . . and you gotta love this coupon for some yummy Mexican food! Maybe a bean burrito?! 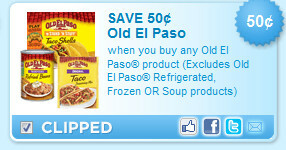 Save .50 off any one Old El Paso product. 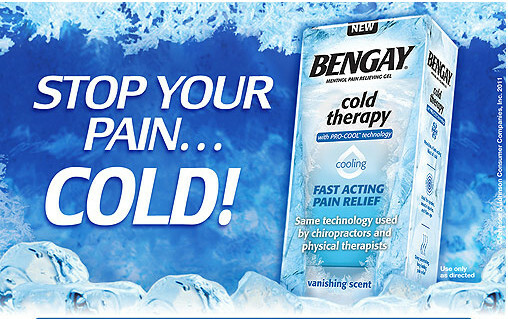 Excludes refrigerated, frozen or soup products. Have a look around coupons.com. 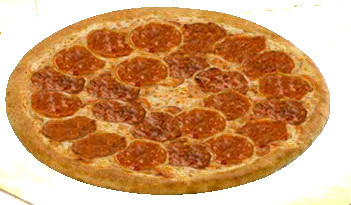 Print off all of the hot coupies you want now . . .they could vanish at any time! $10 Papa John's Gift Card is Only $6 at Saveology! 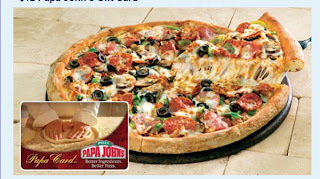 Saveology is offering a $10 Papa John's Gift Card for only $6! This deal is for new members of Saveology and can be used for phone orders as well as online orders. Didn't get that Hawaii vacay this year? The Deloreans and a very special steel drum performance. 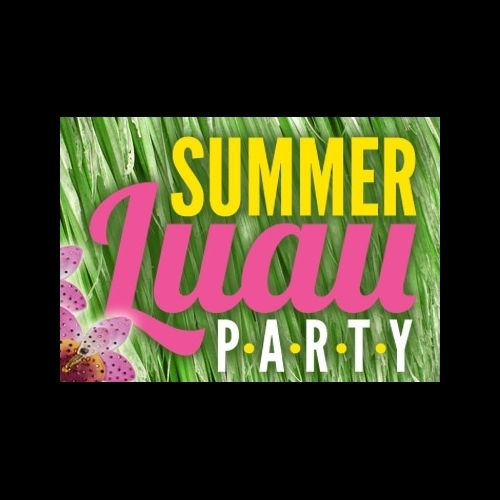 Including pork BBQ, jerked chicken, grilled pineapple and more.... YUM! Feeling like dinner out? Have company in town and need to entertain?